Use leaves with good texture and robust shape for best results. 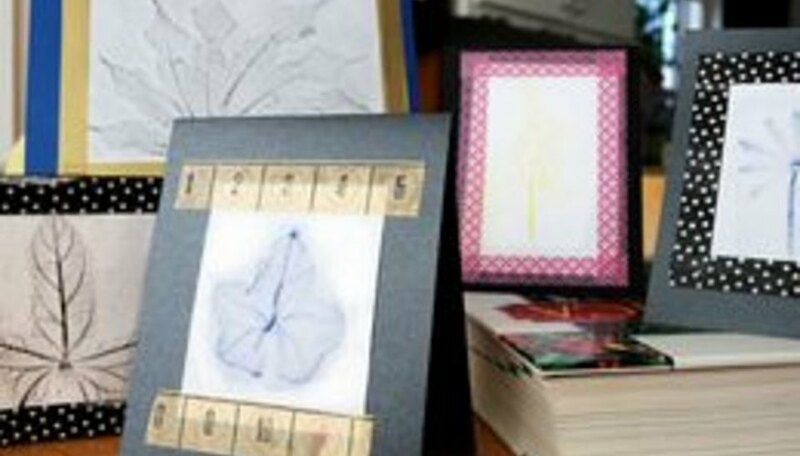 Making cute cards is easy, and this leaf rubbing technique offers a great opportunity to examine the different leaf shapes available in your garden, neighborhood, or even in your kitchen! 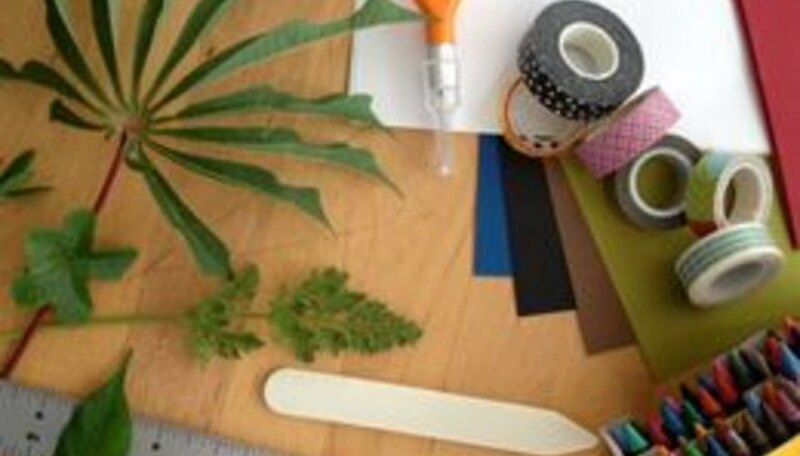 Everything from exotic tapioca leaves to run-of-the-mill carrot tops can make beautiful botanical cards. Look for leaves with interesting shapes and textures. Spiky, spiny leaf shapes make especially interesting cards. So do feathery greens like carrot tops or dill weed. Please see the last slide for a complete list of materials needed for this project. Select the card stock. Match up the opposing corners and fold the paper gently. 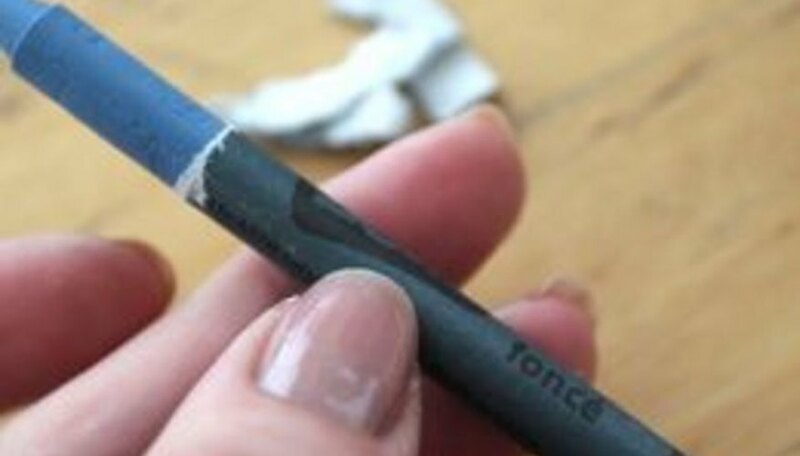 Use a bone folder (or your thumb nail) to define the crease. For larger cards, use the folded 8.5 x 11 sheet of card stock as the base of your card. For smaller note card sizes, use the ruler to find the center of the folded card. 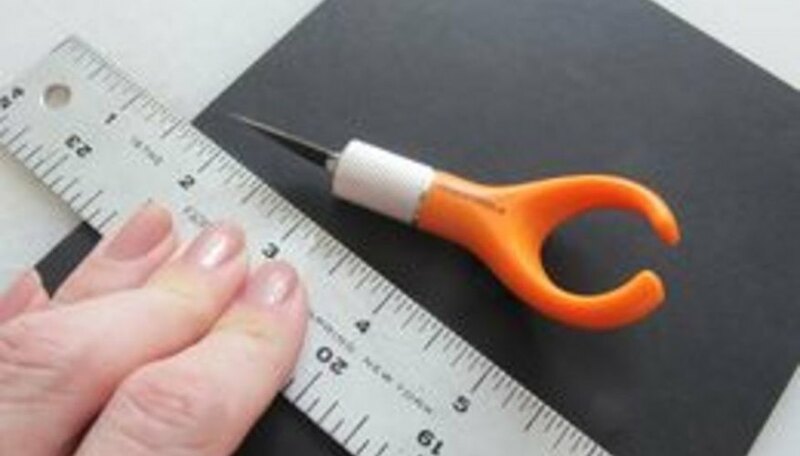 Mark the center with a pencil and then cut the larger card down to a size you desire. 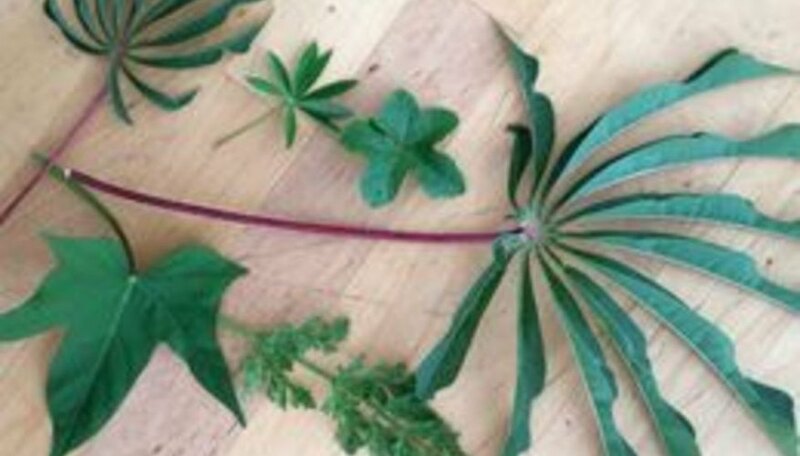 Pick leaves based on their shape and size. If you don’t have a yard, use leaves from houseplants, carrot tops, or herbs. Sandwich one leaf between two pieces of computer paper. Having a piece of paper under your leaf prevents any unwanted textures -- wood grain from your table or dust -- from transferring from your work surface to the top piece of paper. Peel the paper wrapper off of a crayon. With one hand, grasp the side of your peeled crayon and rub it over the leaf sandwich. Secure with your other hand to keep it from shifting around. Rub the side of the crayon over the entire leaf and stem. Cut the paper down to size so that it fits on your card stock. 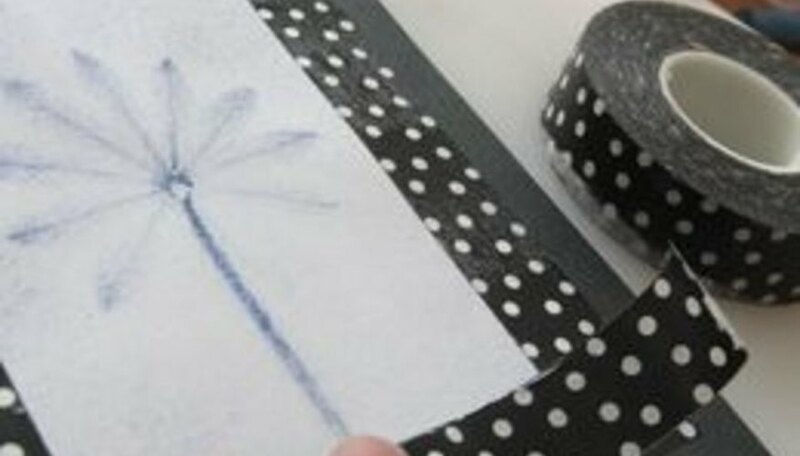 Use Washi tape to attach the leaf rubbing to the card for an instant botanical card with a sweet touch! 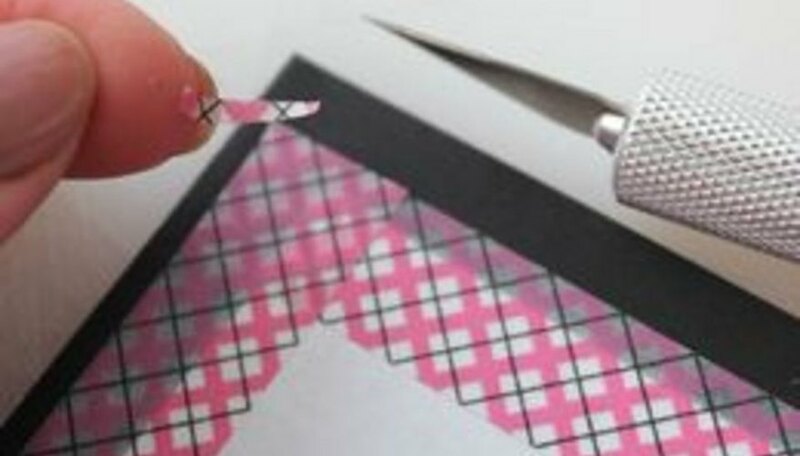 Use a craft knife to trim the edges of the tape flush with the card. Use metallic pens on darker colors of card stock when it’s time to write your message inside the card. 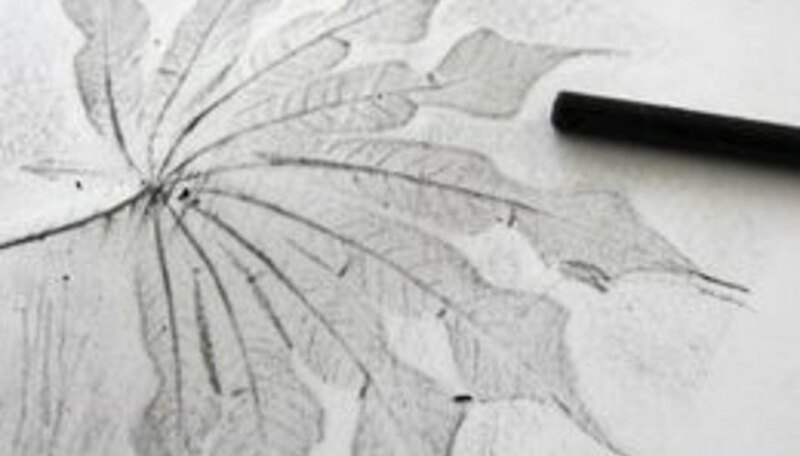 Use the side of the crayon -- not the tip -- when making the leaf print.